All horses - from leisure horse to jumping horse. 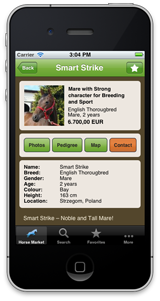 Each horse with photos, description, pedigree and map. 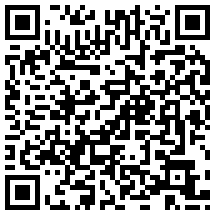 Simple and direct contact with the seller. 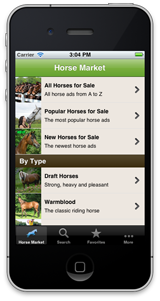 Browse in categories such as ponies, foals, or warmblooded. Search by age, height, riding style, breed and more. Sort by distance and find horses in your area. Mark and remember horses of interest as favorites. Favorites can easily be found again later. 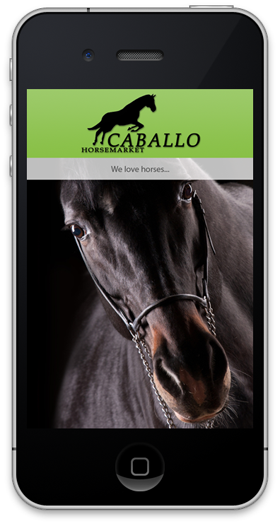 View your favorite horses at any time - even offline.